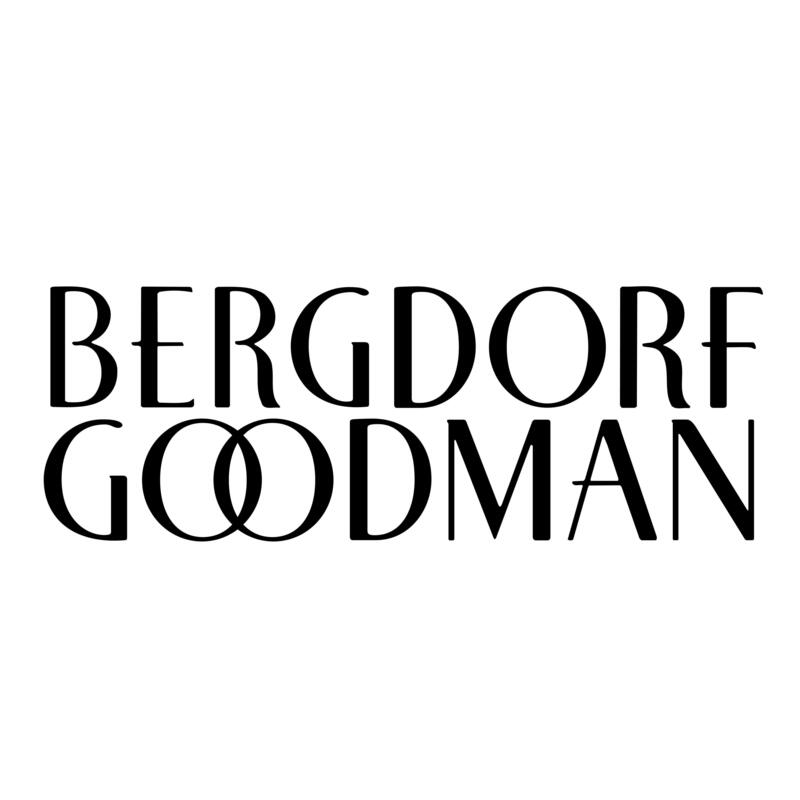 Bergdorf Goodman offers 11% off with your regular-priced purchase, via coupon code BGMOON . Jo Malone Wild Bluebell Cologne, 1.0 oz. Estee Lauder Nutritious Vitality8 Radiant Moisture Creme, 1.7 oz.